In the past few years, a wave of public protests has taken place nationwide in response to a series of controversies. There have been marches for and against the Black Lives Matter movement, demonstrations in response to the construction of the Dakota Access Pipeline, and a Women’s March in January which protested the inauguration of Donald Trump. 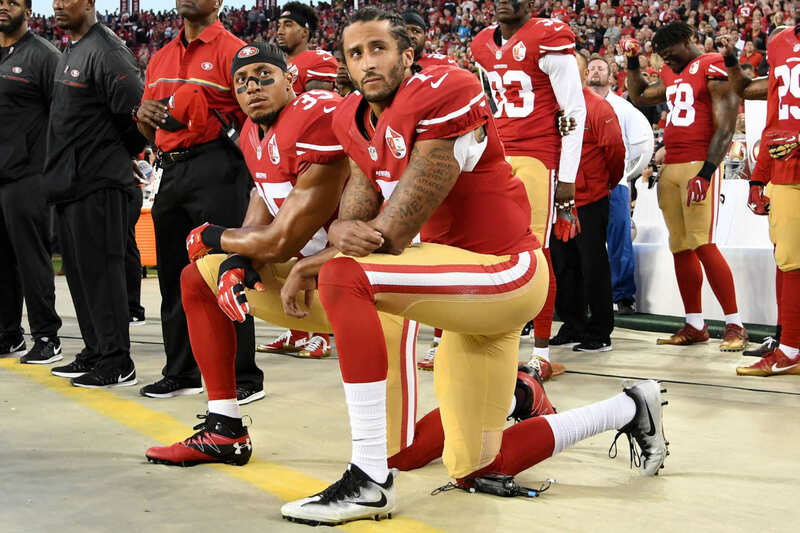 Recently, there have been protests in the NFL, the “Take a Knee” movement has infuriated millions of Americans while inspiring millions of others. In addition to bringing national attention to specific issues, whether police brutality or women’s rights, the public outpouring of dissent has brought up the question of what constitutes an appropriate protest. Specifically, the issue is whether or not there is a proper time and place for a demonstration to occur or for people to express their outrage. The entire point of a protest or demonstration is to seize the public’s attention and force a discussion. Some of the most well-known historic examples include the marches and sit-ins of the Civil Rights Movement which fostered discussion on the discrimination and inequality plaguing black Americans. A more contemporary example would be the Greenpeace demonstrations that took place in multiple countries all calling for the release of the Arctic 30, environmental activists who were illegally jailed by the Russian government back in 2013. NFL players participating in the Take a Knee protest have effectively decided to use their celebrity and platform on a national stage in order to make a statement, and it’s worked. Some say that kneeling during the national anthem shows contempt for the flag and the soldiers who fought for the country. However, one of the reasons veterans fight is so citizens can have the right to protest at all and criticize the government or the nation’s flag if they so choose. But again, originally the players were not even opposing the government or the flag; they were opposing unwarranted police violence.